Two 1,000-litre barrels of white wine have been lying dormant at the bottom of Lac de Balcère in Les Angles for the past two years. Far from lost treasure, the barrels hidden at the bottom of the lake contain wine produced by the renowned Domaine Lafage in Canet-en-Roussillon. Acclaimed both locally and internationally for the quality of its wines, its research into the aging process is perhaps not so well known. And yet, it seems to be something of a passion for the Lafage team. Éliane Lafage, with her husband Jean-Marc, view wine as a living entity and as such believe it will age differently in different environments. 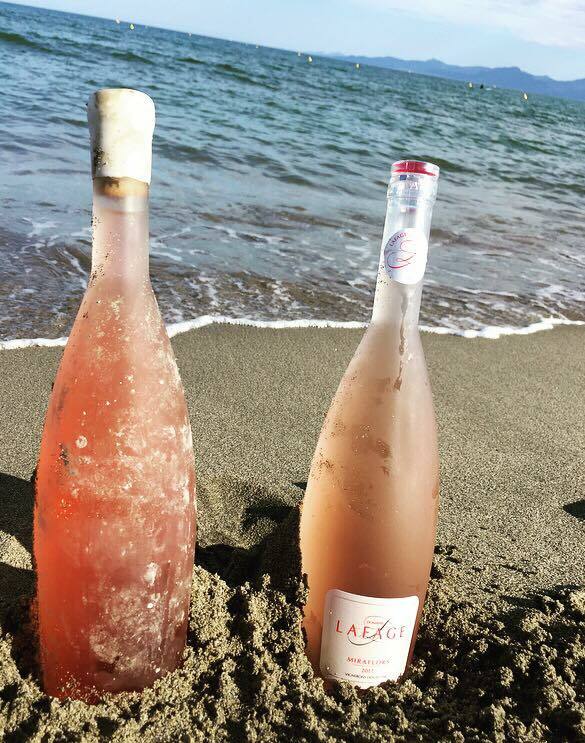 Exploiting the region’s exceptional location, the domaine already ages reds and rosés in the sea, giving the tipples an iodine flavour. Other bottles are left at altitude, which enhances the aging process when compared to bottles aged at sea level. Never ones to rest on their laurels, the innovative domaine decided to embark on a new adventure, combining the two techniques: water and altitude. Éliane explains that at the bottom of the lake, the wine benefits from an altitude of no less than 1,770m and a constant temperature of 5°, not to mention total darkness all year round. The white wine, produced from grapes on the older vines back in 2015, ages very well in bottles kept on the plain at sea level. 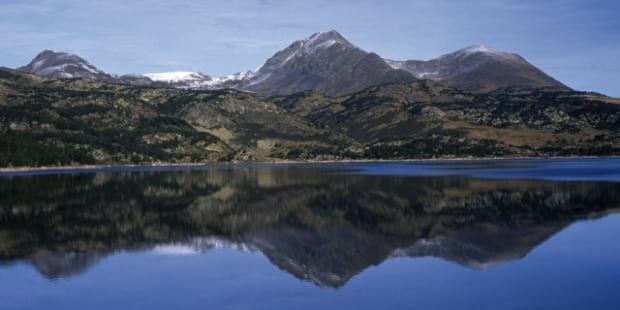 The vineyard is therefore expecting great things from the stint spent at the bottom of a high altitude lake. They have kept a control batch of wine at the estate to compare the aging effect. X marks the spot, or does it? Initially hoping to recover the barrels in the autumn of 2017, Éliane and Jean-Marc came up against a number of logistical problems: climatic hazards, the depth of the water and the mud at the bottom of the lake! Recovery was pushed back into 2018, when the Lafage estate asked the Uship du Barcarès company to locate the two barrels and bring them to the surface. With the help of Navicom and the unique side imaging technology of the Humminbird sonar unit, the barrels have been found. It remains to be seen if the wine was worth the wait, but we will certainly be available to guinea pig, should tasters be needed.